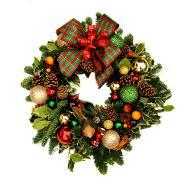 Have a look at some of the Holly Wreaths past students of Kay's have completed on their Christmas Workshop and Holly Wreaths Workshops. 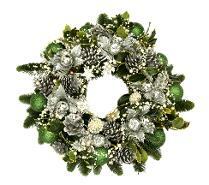 All attendees will decorate their own Christmas Wreaths to their own style and taste . 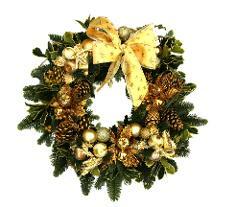 Your Christmas Wreath is yours to bring home and hang on your door or place on the grave of a loved one. ONLY €70 which includes all your materials.